There will be hair talks, demonstrations, lots of hair for me to ogle and giveaways! You could even get your hair styled for free. 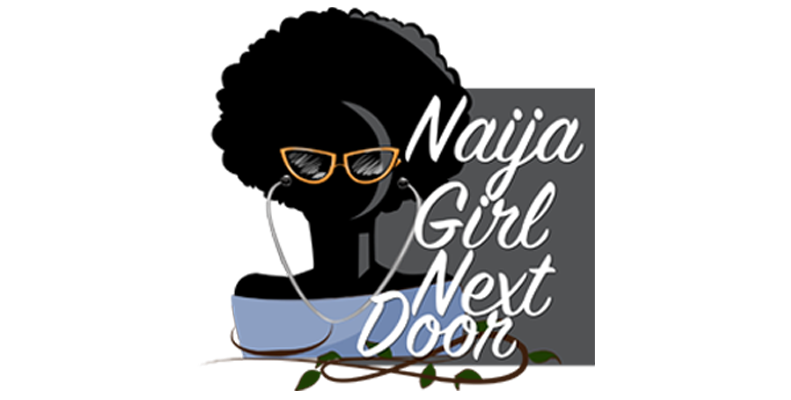 Read more about it on Natural Nigerian here. 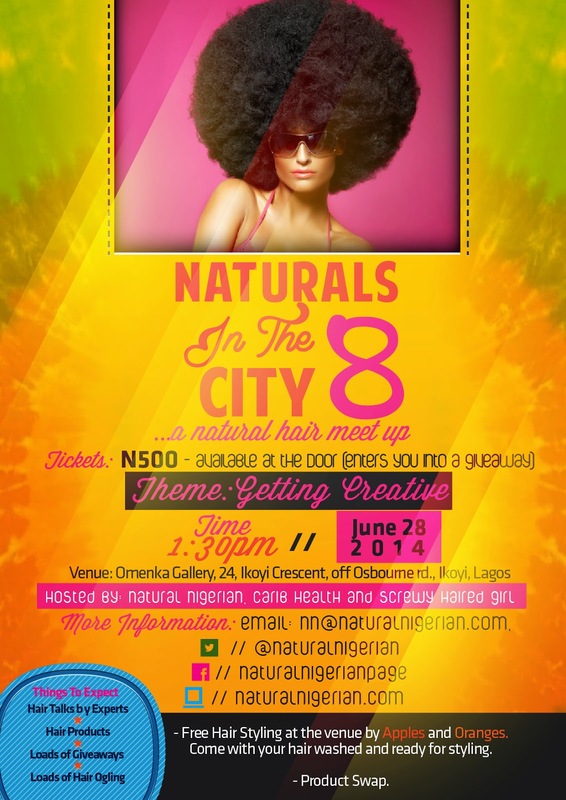 If you're in Lagos, you should totally be there tomorrow 28th June. 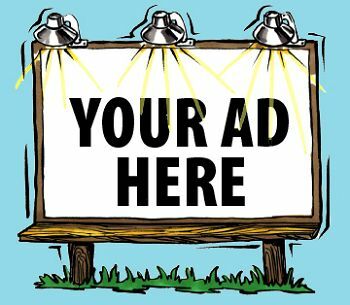 It would be nice to see the faces behind the blogs and comments I love to read. 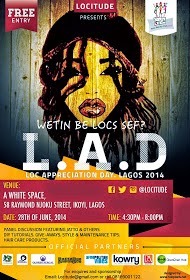 Tomorrow is also Locs Appreciation Day(4th saturday in June) and it's being celebrated in Nigeria for the first time. It's a different time in the day so I hope to attend this too. I looove locs but I'm too restless with my hair to make a commitment that long term, so I fake it. Everyone is invited also. From the loc'd to the loc lover (me) to the loc curious. 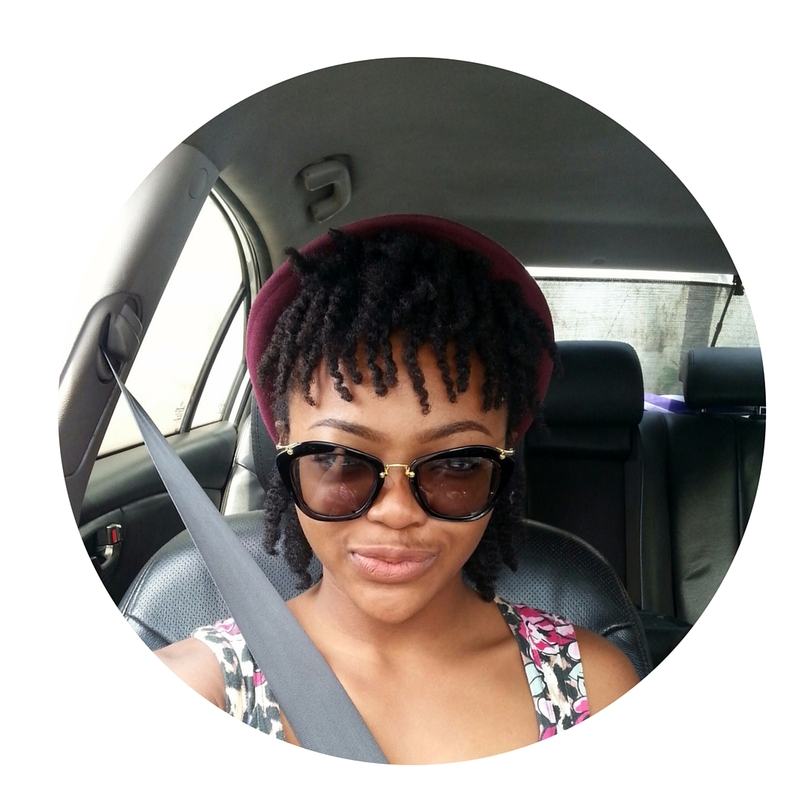 Expect a video on locs, styling and product tips, tutorials and giveaways. Time and venue are on the flyers. Lucky you! Wish I could be there. Looking forward to your review. Have fun.